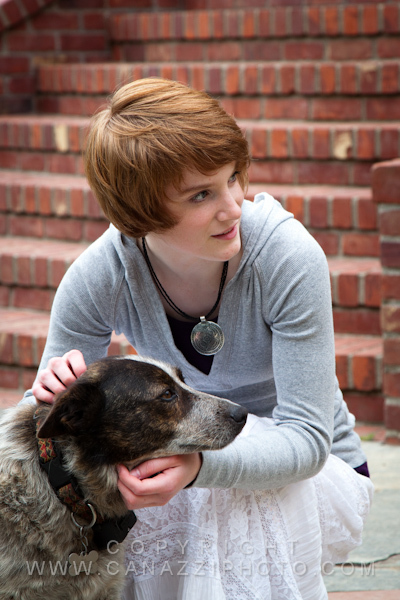 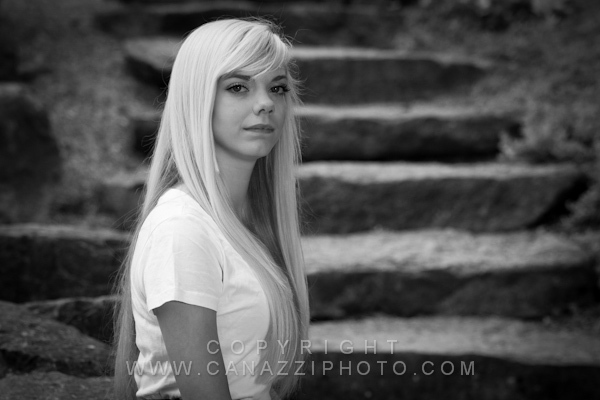 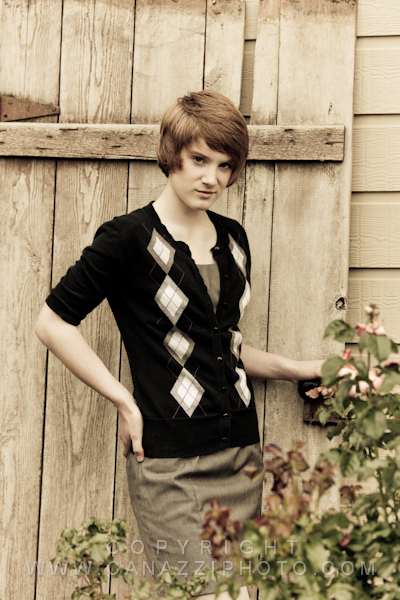 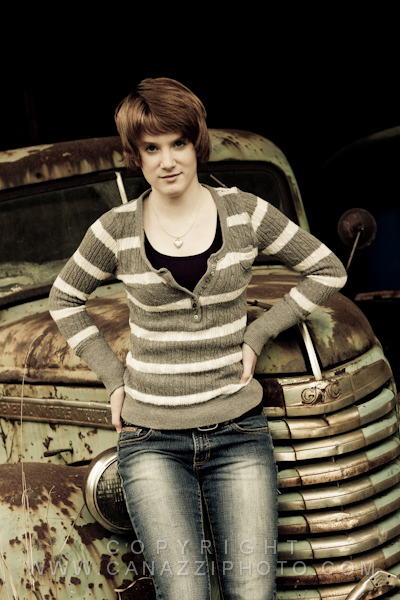 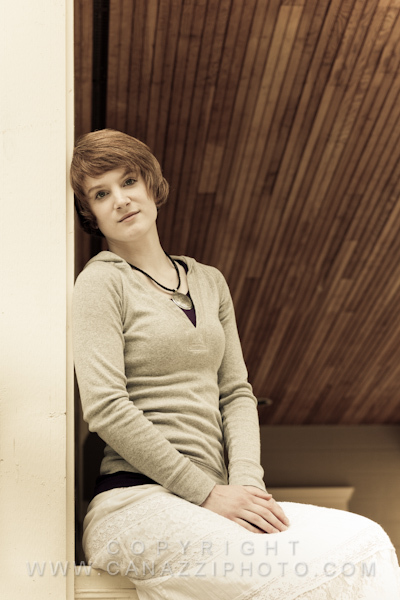 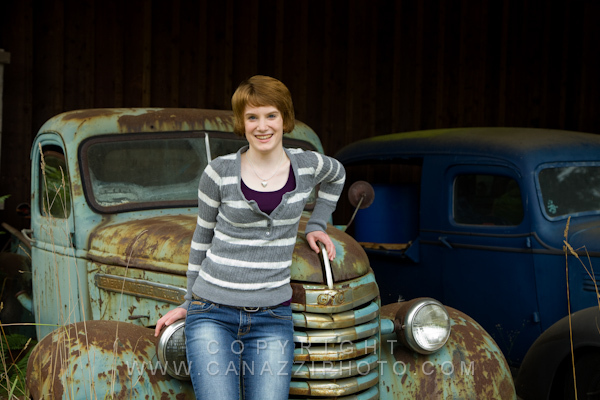 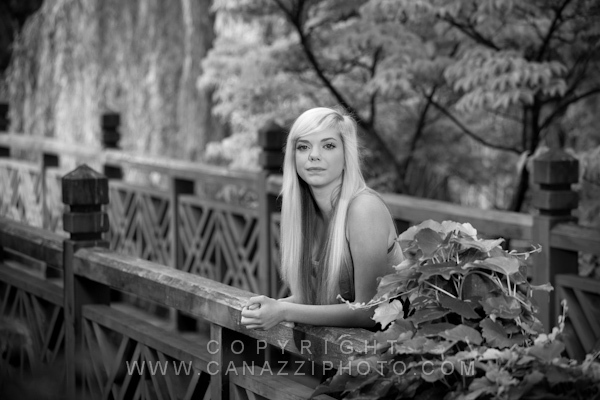 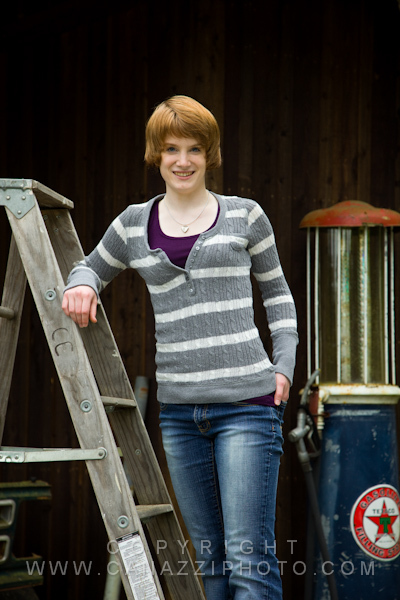 These are some of our favorite images from Jessicas’ senior photo session with us. 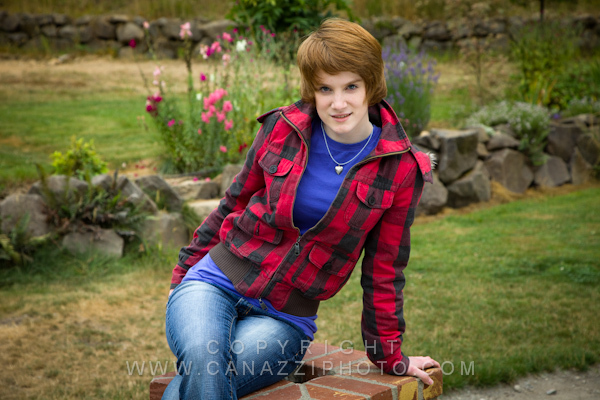 Unlike one of the other seniors we took to this same location Jessica decided she did not want to cross paths with the geese there , so we defiantly avoided them. 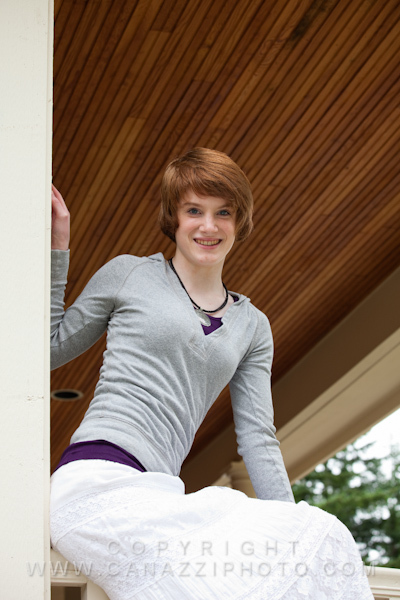 She was part of the graduating class of 2011 from Beaverton High School in Oregon. 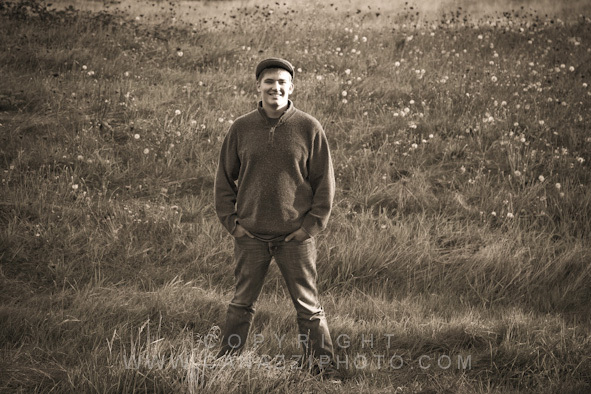 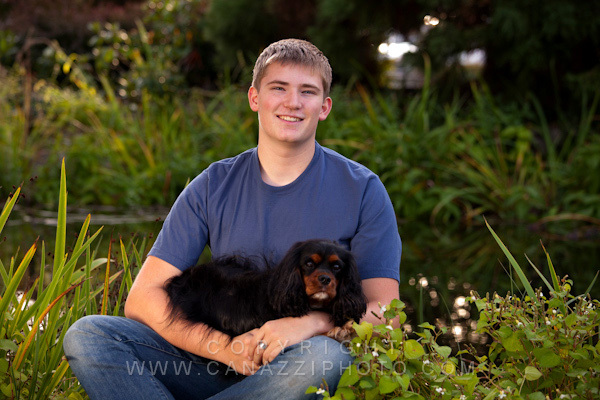 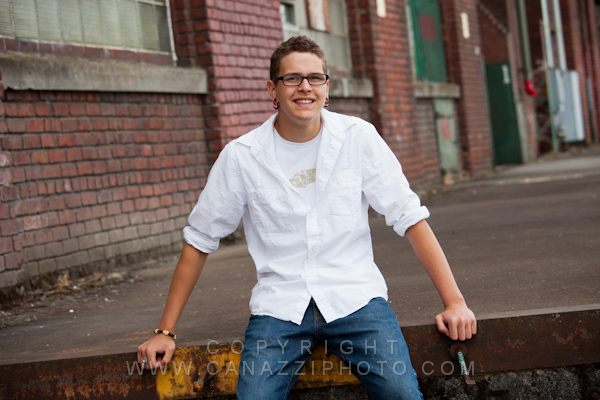 Blake is a graduate of Hockinson High School this year and we have been friends of his mother for many years. 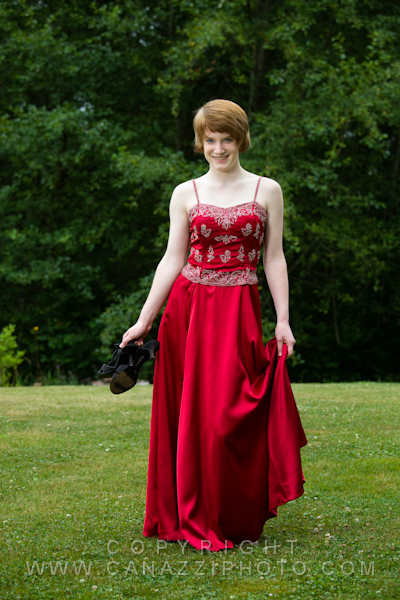 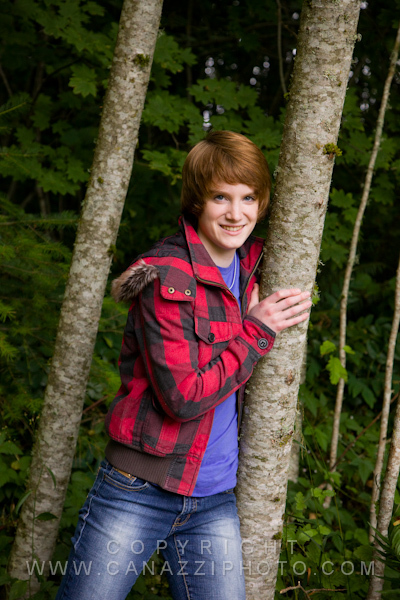 We took these senior photos at a local park here in Vancouver. 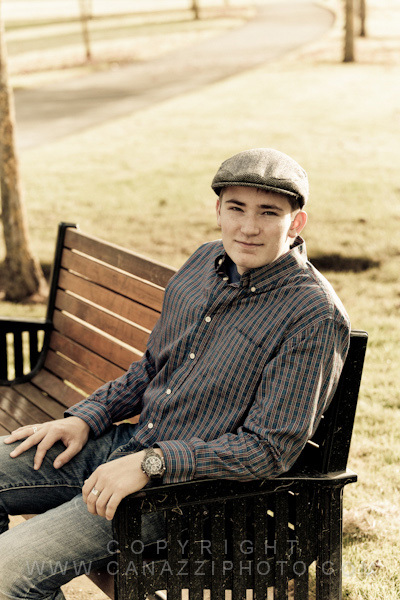 Blake is a great young man who comes across as very self confident yet he has a quiet demeanor about him. 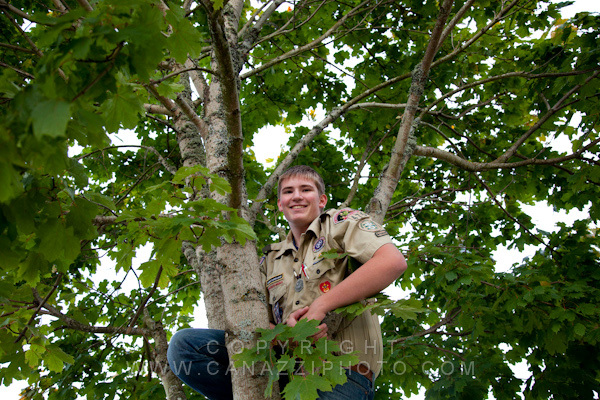 Once I put my cameras away Blake decided it would be fun to climb a tree. 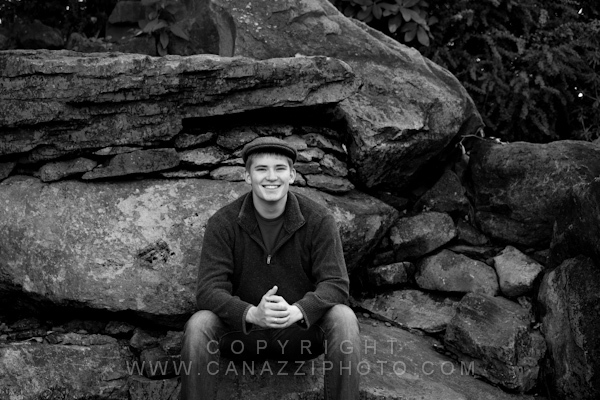 Well I just had to get my camera out again for a picture of that, it ended up being one of everones favorite. 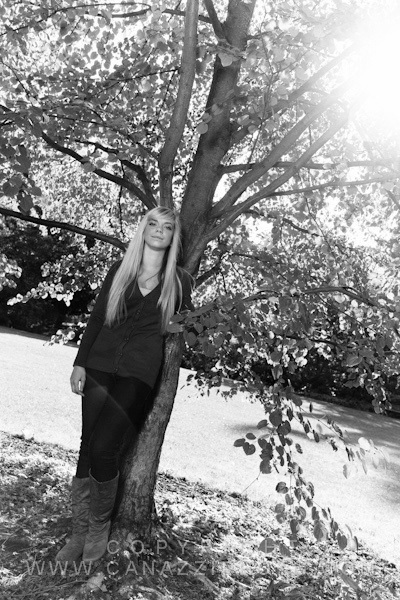 We photographed Jenna at her parents beautiful home in the country. 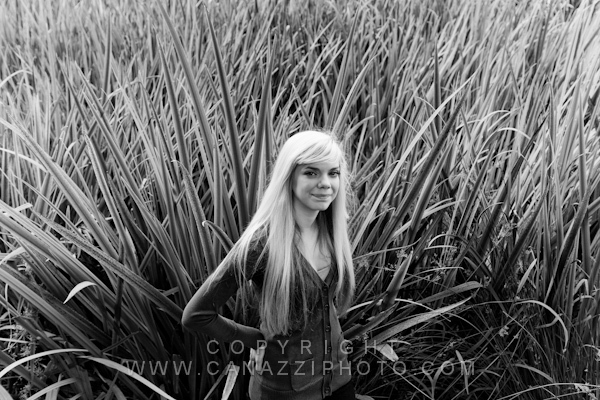 A few years back we photographed her sister Lacey, so we were flattered to be asked to do the same here for Jenna. 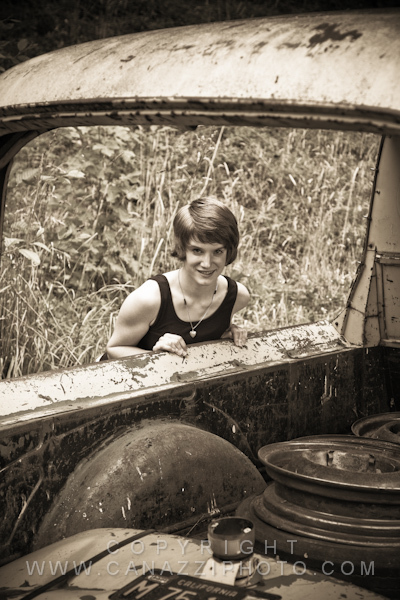 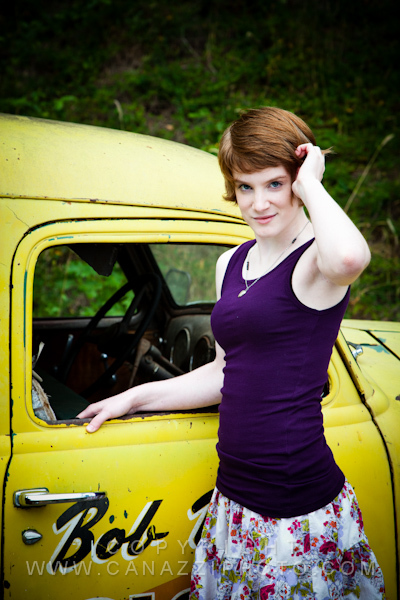 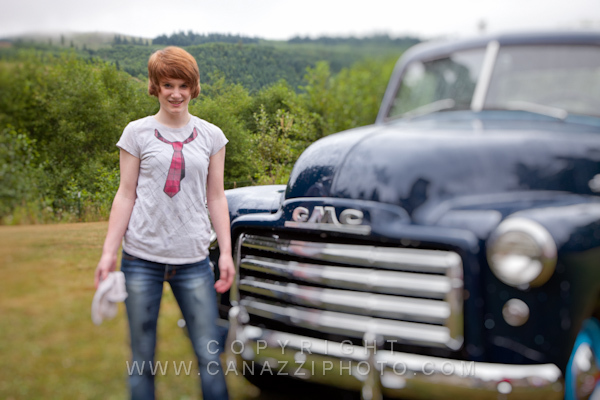 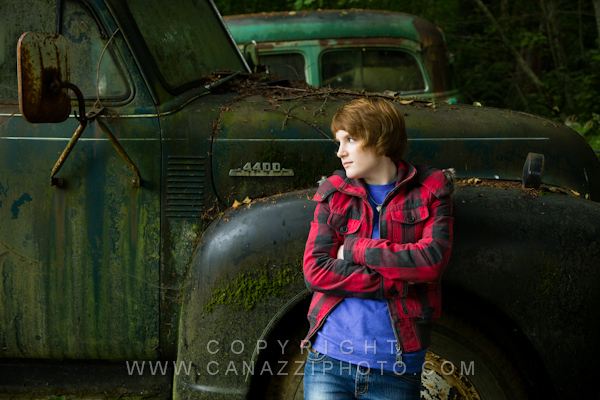 Her dad loves to restore old cars so that made for some amazing photo opportunities. 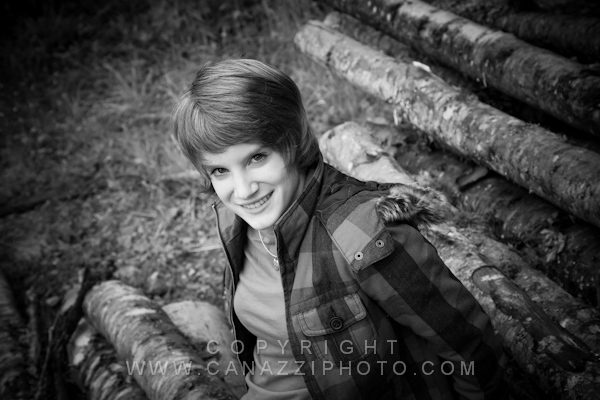 She was a great subject to work with and I just love all the different looks of her we came away with. 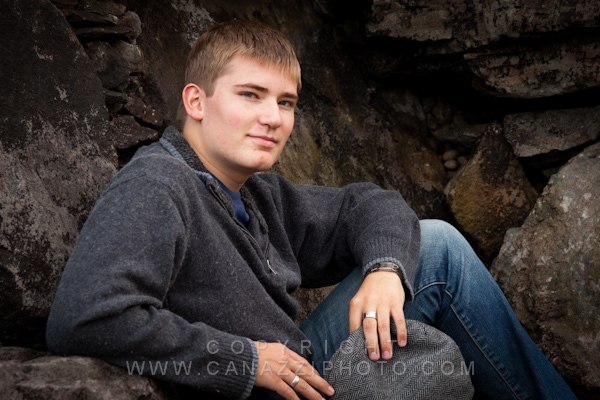 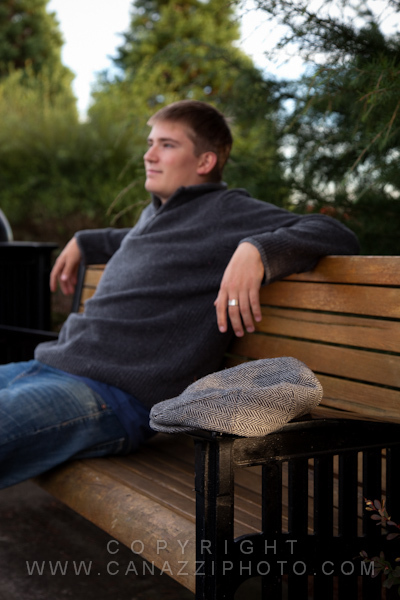 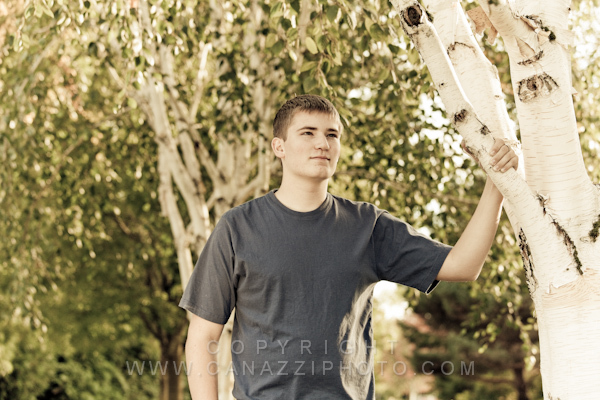 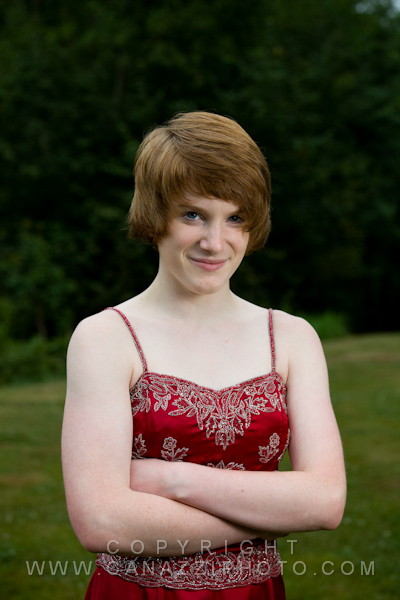 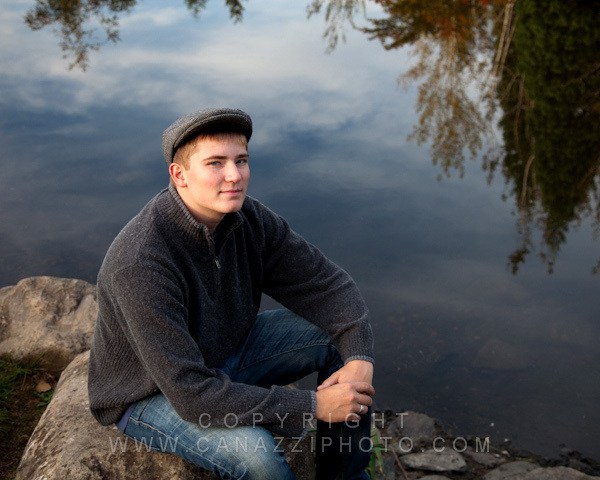 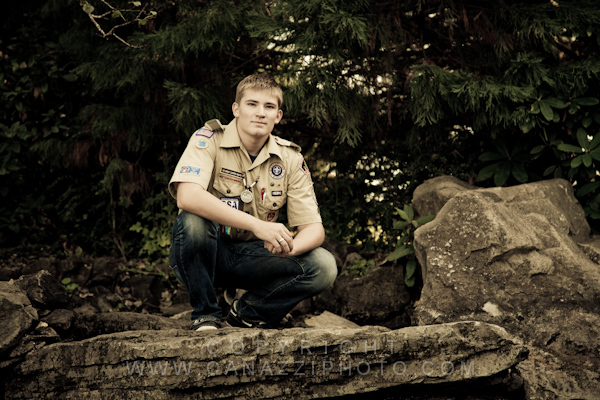 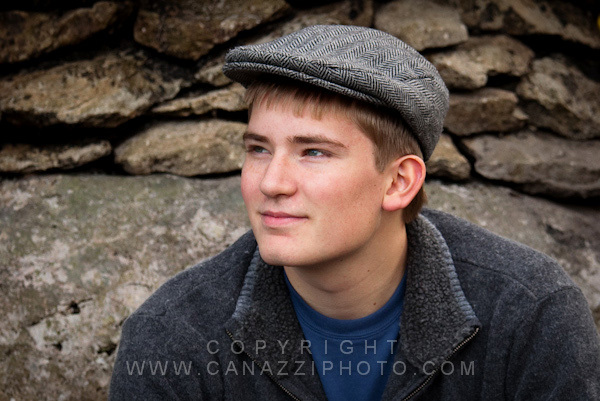 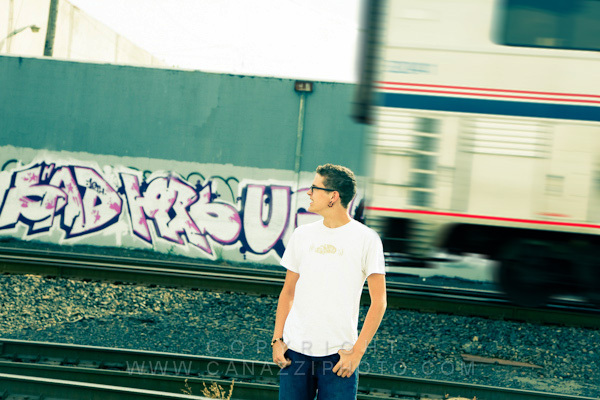 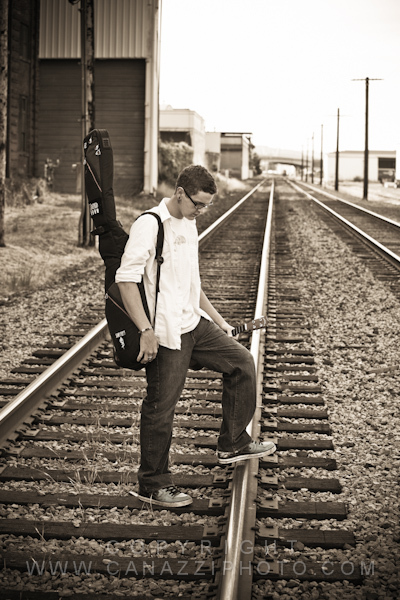 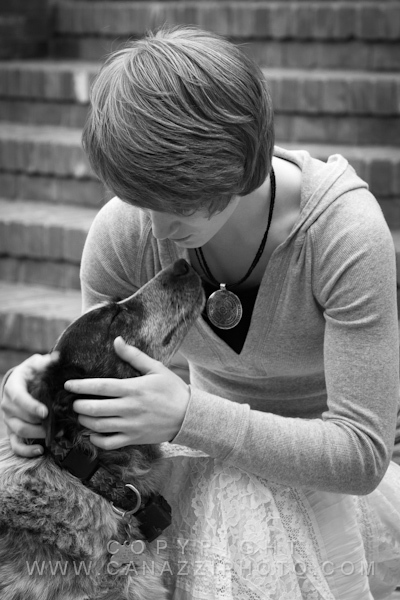 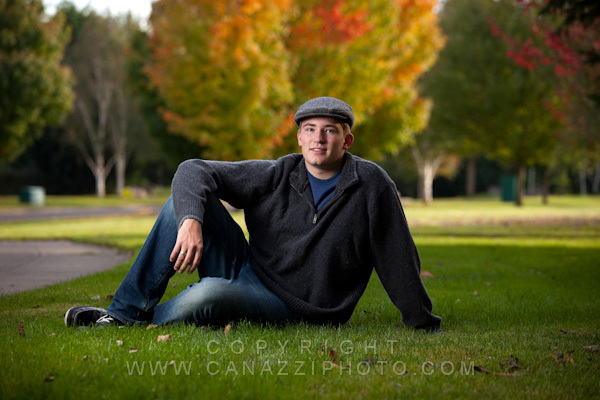 Austin came to us after we photographed his twin sister for her senior photos earlier this year. 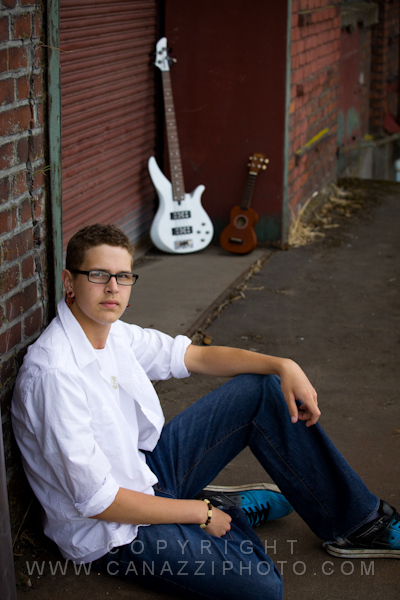 He wanted an urban / industrial look to his senior pictures so we checked out a few places in and around Portland to do that for him. 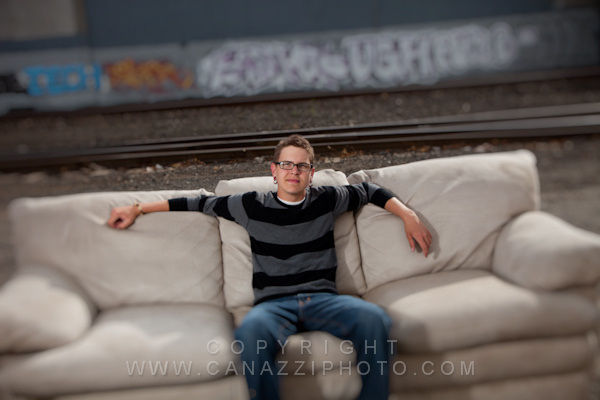 We got lucky and found an old abandoned couch on the road – I love it when we can incoporate these found objects into our photo sessions. 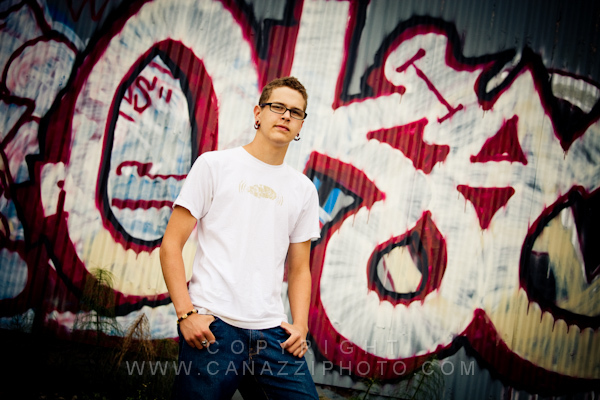 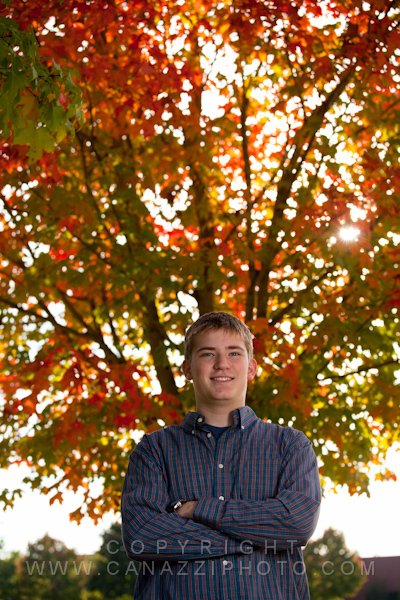 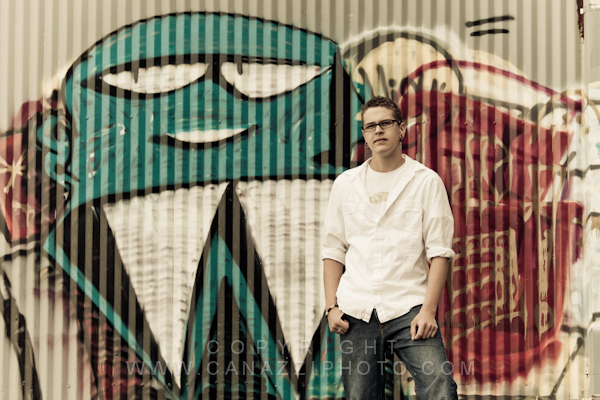 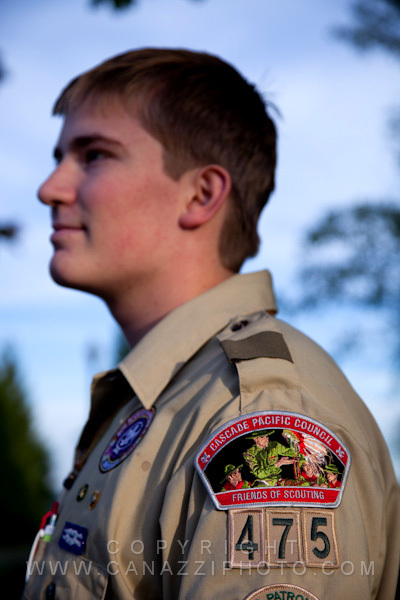 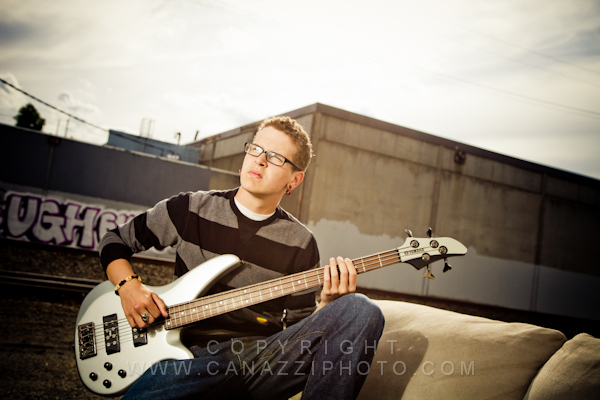 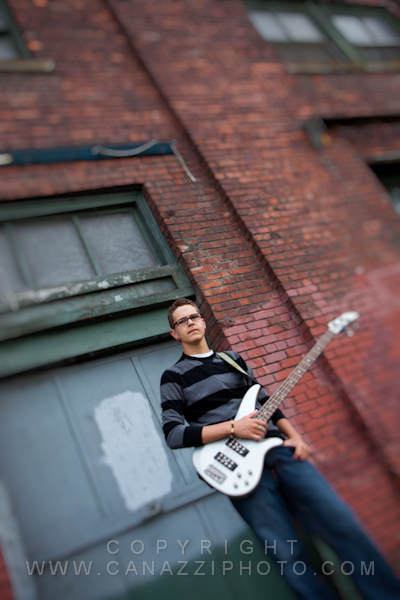 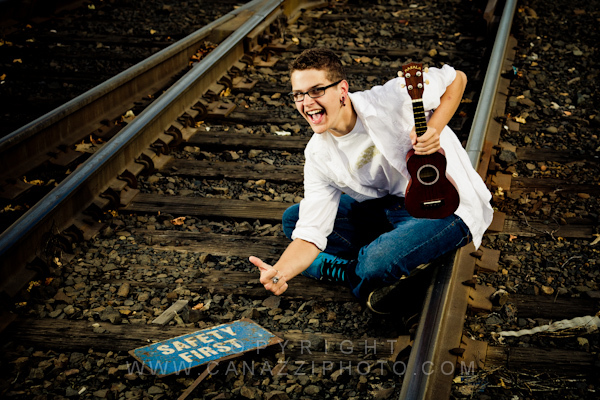 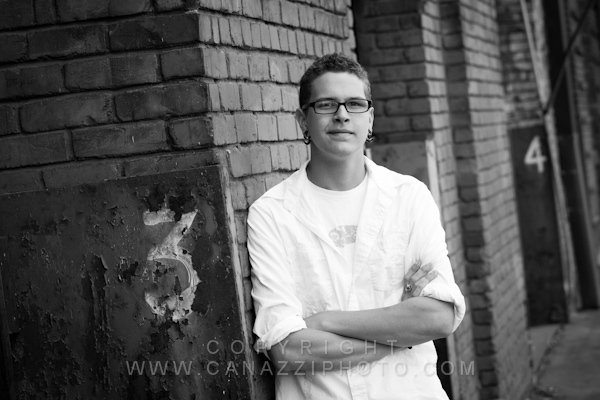 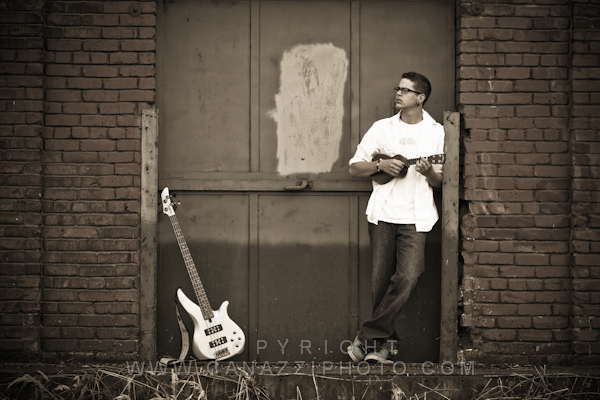 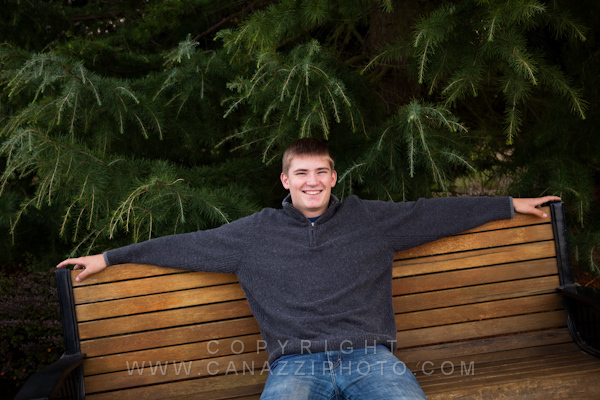 Austin was a blast to photograph and he’ll graduate from Glencoe High in Hillsboro, Oregon this year.